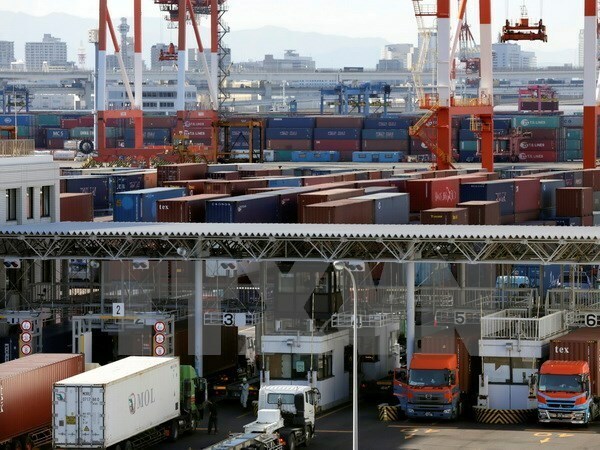 Hanoi (VNA) – Ministers from 11 countries joining the Trans-Pacific Partnership (TPP) are scheduled to gather in Hanoi on May 21, with Japan pushing for the free trade pact to be put into force as soon as possible without the US. During the meeting, to be co-chaired by Vietnam and New Zealand, the ministers will discuss the creation of new rules that would enable Washington to easily return to the deal if circumstances were to change. So far, only Japan and New Zealand have ratified the pact. Some countries that hoped to boost exports to the United States may be reluctant to implement just the 11-party TPP, arguing that without the world’s largest economy, the agreement would little benefit their economies. Canada and Mexico have been unwilling to irritate US President Donald Trump by joining the TPP, as they stare down a possible renegotiation of the North American Free Trade Agreement with Washington in the near future. The TPP was signed by the 12 nations, including Australia, Brunei, Canada, Chile, Malaysia, Mexico, New Zealand, Peru, Singapore and Vietnam.